The #ShawneeProud Campaign is our way of highlighting all the things that make Shawnee an amazing place to live, work, and play. We want to invite you to come in and be a part of this campaign. We have a goal to make over 100 #ShawneeProud videos. 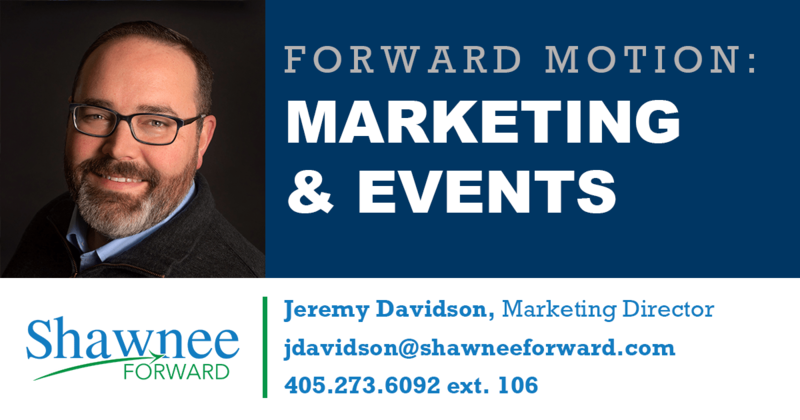 Contact Jeremy Davidson, Director of Marketing at Shawnee Forward, if you would like to schedule an appointment to create your own #ShawneeProud video. Let others now what you think makes Shawnee great. Cama Watts is #Shawnee Proud.